Did you make a big mason jar of quick pickles and are about to pour out the brine? STOP! 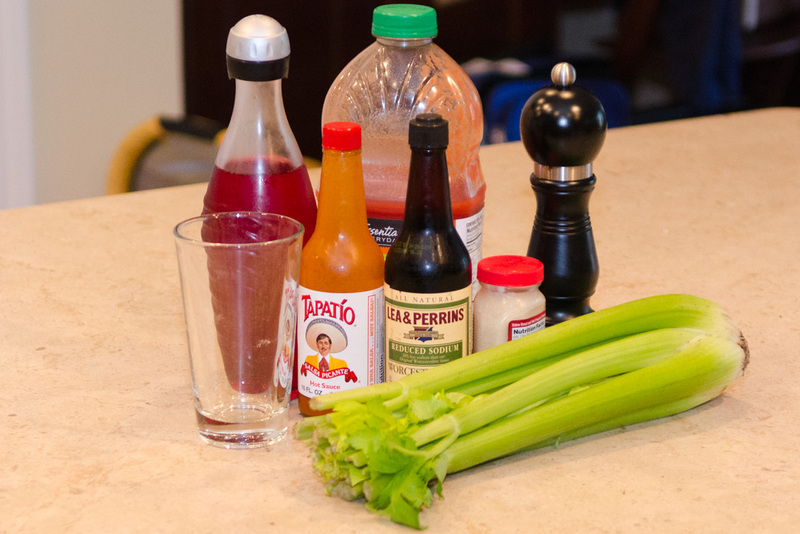 That salty brine can make a great homemade Bloody Mary. I’ve found that the best Bloody Mary is made from the brine of pickled red beets. It’s pretty straightforward, mix them all well and serve over ice.